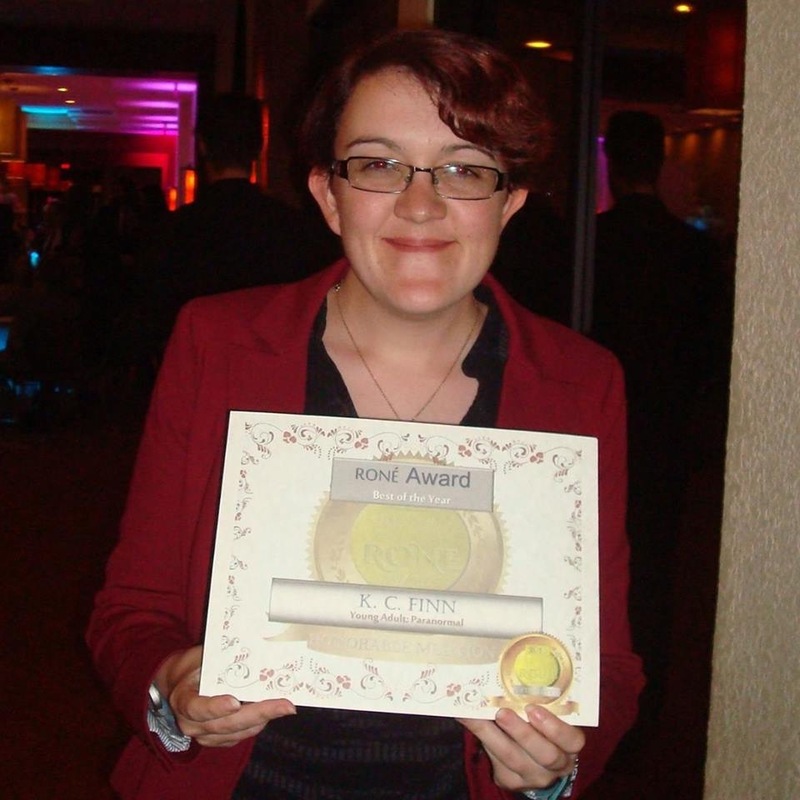 K. C. Finn was born and raised in Cardiff, South Wales, where her love for storytelling grew at a precociously young age. After developing the medical condition M.E. / C.F.S., Kim turned to writing to escape the pressures of disabled living, only to become hooked on the incredible world of publishing. She is the author of more than fifteen novels and novellas and countless short stories and poems. 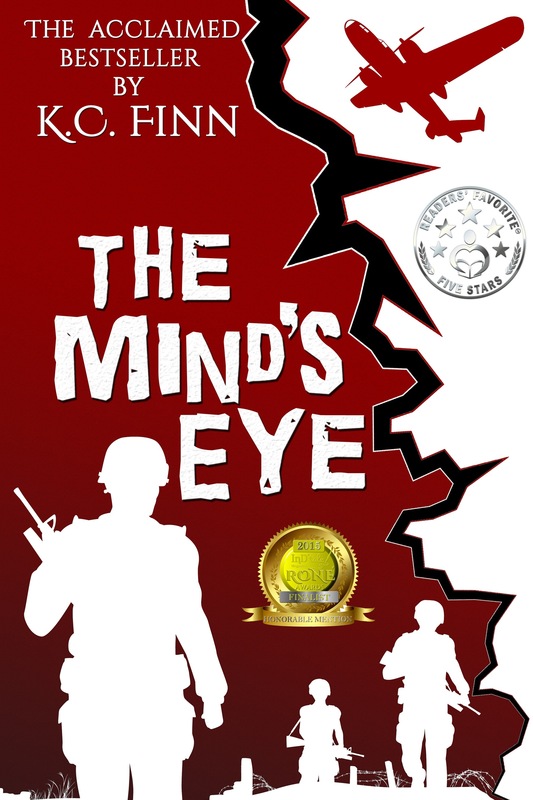 Her most successful work to date is the award-winning paranormal historical novel The Mind’s Eye set in 1940. 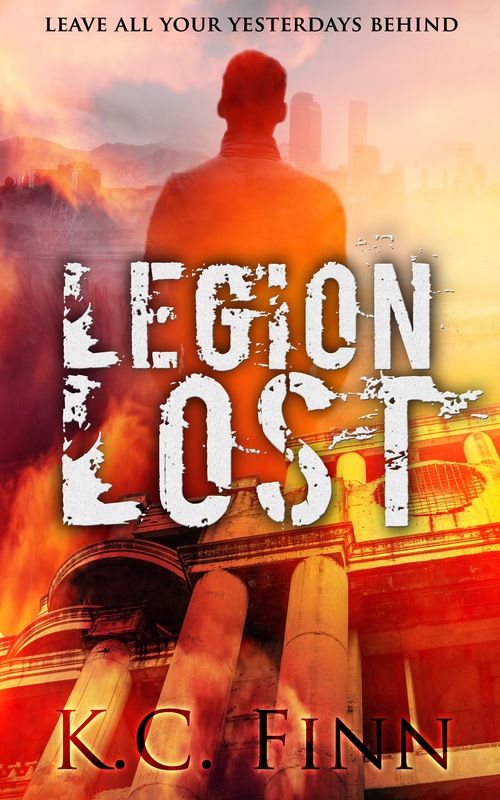 The big news this month is that my first novel with Kindle Press is about to come about, a dystopian young adult novel entitled Legion Lost. The novel focuses on a teenage girl who poses as a boy soldier to escape government officials in a near-future post-apocalyptic world, and it deals with issues of androgyny and teenage sexuality along the way. This is the first of a trilogy that I’ll be releasing with Kindle Press and it’s out in digital format on March 22nd, 2016. Hardback and paperback to follow soon after. Legion Lost can be pre-ordered here. I have been writing stories for as long as I’ve been able to write, but in professional terms I’ve been writing for four years. I’ve had a mixture of self published novels and small press contracts so far, until signing a larger contract with Amazon’s Kindle Press earlier this year. The journey of a writer is never easy, but I love the reviews and response to my books that keeps coming back. What inspires you to keep going? I feel as though I have no other choice. Writing is within me and I don’t stop inventing stories even when I’ve no means to record them. For as long as there are characters in my head and issues I want to explore, I will be a writer. Seeing your platform and your work go from strength to strength over the years is a rewarding experience, and I feel very proud of what I’ve achieved so far. Where can we see you next? I’ll be showcasing an extract from my latest stage play ‘The Antimime’ at Chester Little Theatre‘s Comedy Showcase on Saturday March 26th (7:30pm). It’s totally free to attend so don’t miss out! Enter your email address to follow Chester Culture and receive an imaginary poke in the ribs when we post.